Baggage used to be the most popular way to bring in drugs, but due to the reforms in airport security after 911 that is more difficult, but people still try. To work, it has to be the perfect set-up, and, even then, it might work once or twice but eventually they will get burned. There are just too many informants working in the airports for them to get away with it for long. Cargo, however, is still viable, since it’s not policed as heavily. Crooked employees of established companies keep an eagle eye and identify how often various routes are inspected by Customs and Homeland Security. A popular method of bringing in drugs is the “Piggyback Ride.” You place a small box of drugs inside a bigger box and ship that. As soon as employees have the opportunity, they take out the small box and seal up the bigger one. Then, it’s as though no one had ever touched the box. Drugs are also placed inside the liners of cargo containers and inside pallets of things like fresh fish, engines, and truck tires — all of which would also help disguise the smell. How do you take the drugs out of the warehouse? All you need is a driver with a flat-bed truck and fake invoices. Put the drugs in the company truck, drive a mile up the street, where your partner in crime is waiting for the exchange. The drugs change hands, and everyone drives off in different directions. If criminals get spooked and think the authorities are on to them, they will abandon their cargo. 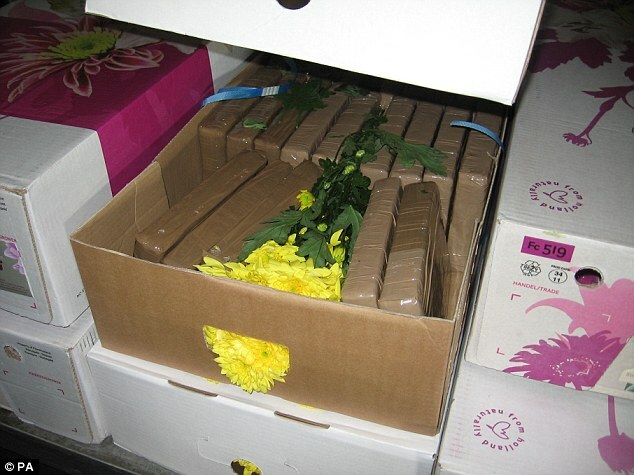 In 1991 at American Airlines, a customer didn’t pick up his rose cargo after 10 days, so it was eventually dumped in the large waste container, as was normal at the time. Eventually Customs found out and thereafter all international waste was dumped in a special container in a secure area. However, cocaine may still be coming in on roses. So if you ever buy flowers in Miami, don’t get too close or you might get more than you bargained for! Interesting note: because of the measures put into place after the anthrax tragedy in 2001, it is nearly impossible to ship drugs in packages through the mail. 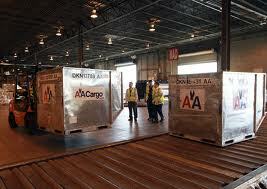 You’ll be able to read more about how the cartels shipped their drugs in my forthcoming memoir, The Baggage Handler.